Your favorite football team might not have made it to the Super Bowl, but you will still have a rooting interest in the big game. 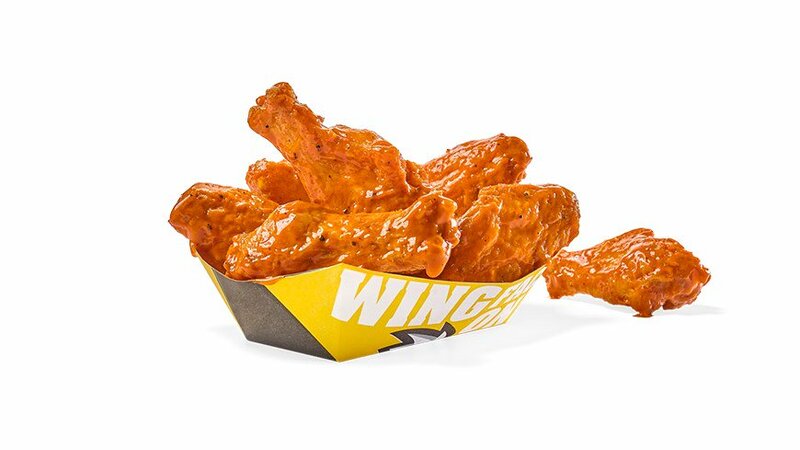 Buffalo Wild Wings has promised to give free chicken wings if Super Bowl LIII between the New England Patriots and Los Angeles rams goes into overtime. Seeing as how both the NFC and AFC Championship games went into overtime for the first time in league history, there is a high probability of this happening. The Super Bowl has only ever gone into overtime once in history when the Patriots and Falcons did so in Super Bowl LI when the Pats rallied from a 28-3 deficit to win 34-28.